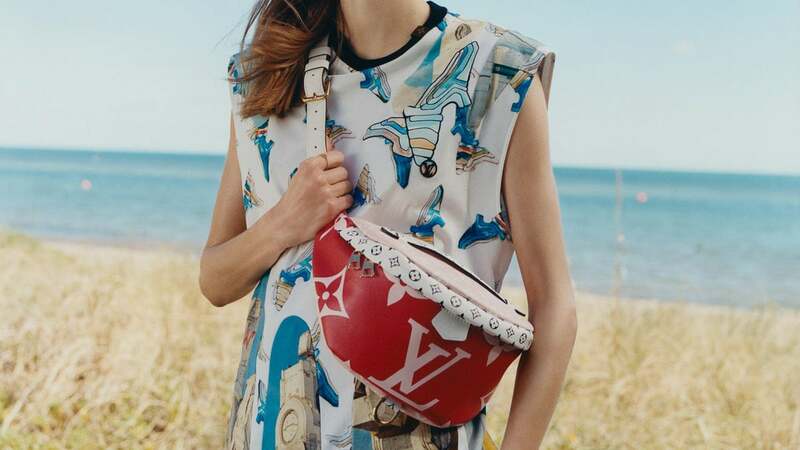 In addition to Louis Vuitton's runway collection, every summer a capsule collection is released as well. These collections typically offer a themed spin on Vuitton's most popular styles. 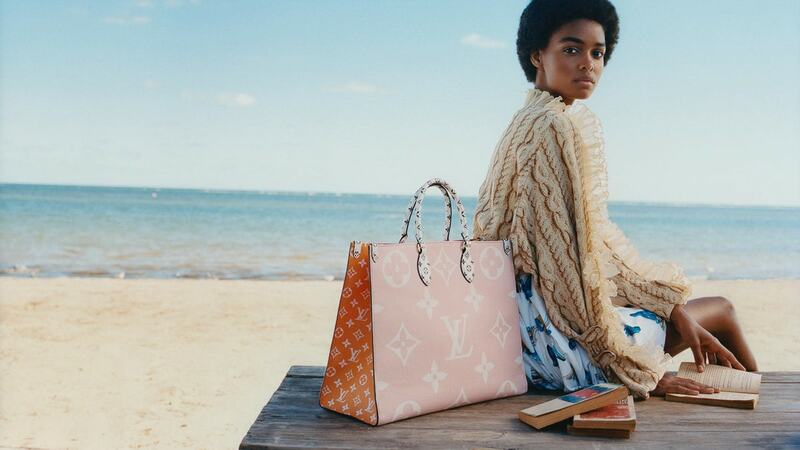 This has been an incredibly successful marketing tactic as Vuitton lovers see the items as collectors pieces, and it's a great way for customers to re-buy new versions of the styles they love. While last spring we had the time trunk bags, this spring we have exaggerated monogram print bags. Today we're taking a look at the just introduced Monogram Giant Collection. This collection features handbags and other accessories, all bearing the huge monogram print in fun color combinations. The Speedy Bandouliere 30, which retails for $1,910 is my favorite of the bunch, while the Neverfull MM, retails for $1,750. Of course the collection features a version of Louis Vuitton's newest it bag, the Bumbag, which costs $1,980. The entire collection is available to view via Louis Vuitton.